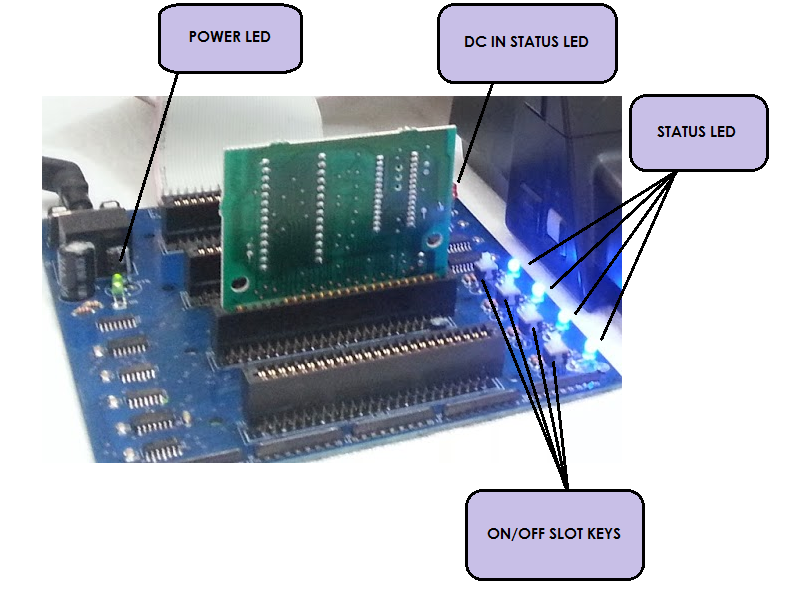 The MSX Slot Expander prototype was ready and working very good! Let´s talk more about it. * All keys and LEDs will be positioned on the cabinet. ** Paypal fee and shipping not included. *** Cabinet development will take up to 2 months. **** Or access the Product menu on the right.